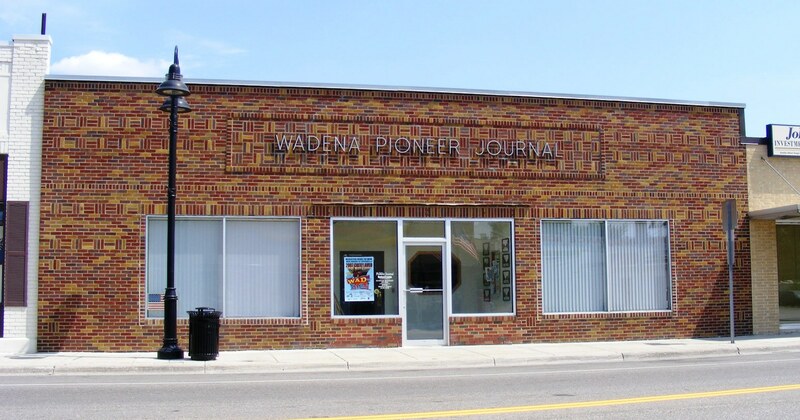 Do you have photos, historical accounts or other items pertaining to the Wadena area? Would you like to share this historical information with the world? LakesnWoods.com would like to publish your Wadena photos (current or historical) or historical accounts on this website. Original materials can be returned and your privacy will be respected. 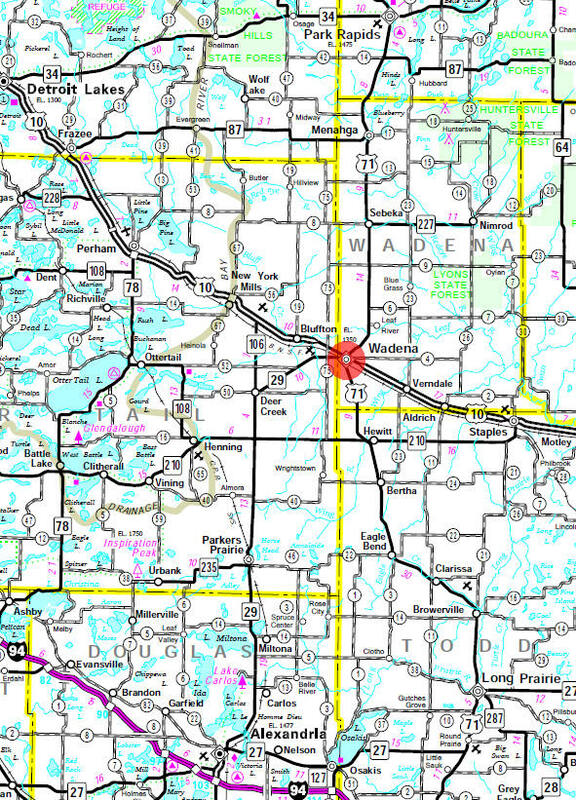 Wadena is a city in Otter Tail and Wadena counties in the state of Minnesota. 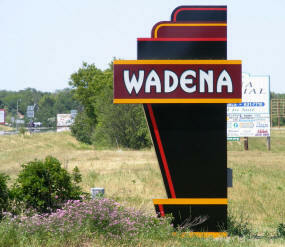 It is the county seat of Wadena County. U.S. Routes 10 and 71 and Minnesota State Highway 29 are three of the main routes in the city. According to the United States Census Bureau, the city has a total area of 5.38 square miles (13.93 km2), all of it land. The elevation is 1,352 ft (412 m) above sea level. As of the census of 2010, there were 4,088 people, 1,840 households, and 1,013 families residing in the city. The population density was 759.9 inhabitants per square mile (293.4/km2). There were 2,010 housing units at an average density of 373.6 per square mile (144.2/km2). The racial makeup of the city was 95.6% White, 1.6% African American, 0.3% Native American, 0.4% Asian, 0.2% from other races, and 1.8% from two or more races. Hispanic or Latino of any race were 1.4% of the population. There were 1,840 households of which 26.3% had children under the age of 18 living with them, 39.0% were married couples living together, 11.7% had a female householder with no husband present, 4.3% had a male householder with no wife present, and 44.9% were non-families. 40.2% of all households were made up of individuals and 20.1% had someone living alone who was 65 years of age or older. The average household size was 2.14 and the average family size was 2.86. The median age in the city was 42 years. 22.1% of residents were under the age of 18; 9.5% were between the ages of 18 and 24; 21% were from 25 to 44; 24.3% were from 45 to 64; and 23% were 65 years of age or older. The gender makeup of the city was 47.3% male and 52.7% female. 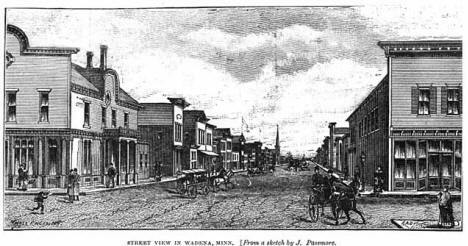 WADENA Township, and its city with Otter Tail County, in sections 5-8 of the township, the county seat, first settled in the fall of 1871, incorporated February 14, 1881, and separated from the township on March 11, 1921, are named, like this county, from the old trading post. The post office was established in 1873; it had a station serving the Great Northern Railway and Northern Pacific Railroad. England Prairie Pioneer Club is a non-profit organization of about 150 members from central Minnesota and some from North Dakota. England Prairie Pioneer Club was founded in 1979. 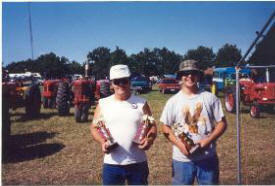 The idea of three farm families to start a club was to preserve and restore old machinery found in the area. Children could learn and respect the grueling ways their grandfathers earned a dollar; such a club would give the oldsters a reason to meet and converse with friends --a chance to relive the past. 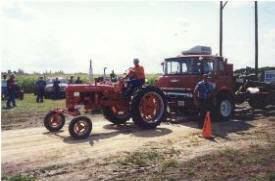 The first Pioneer Days celebration was held in 1980 on a private farm. In 1981, the Club purchased land from Chester and Hazel Cain near the southern border of Wadena County. Tri-County Hospital, formerly known as Wesley Hospital, began operation in 1925. In 1971, construction began on a new and modern healthcare facility directly west of the existing structure. 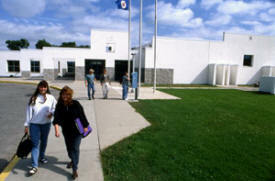 When completed, construction began on an attached medical clinic, known as the Wadena Medical Center. We invite you to worship God with friendly people in a beautiful building. The Pioneer Journal has won numerous Minnesota Newspaper Awards for both editorial and advertising excellence. The Pioneer Journal is published Thursday. The Intercom, a total market coverage shopper, is also published every Sunday. The PJ advertising and editorial staffs join together to produce monthly special sections with varying themes. the gateway to Northern Minnesota's lakes and year-around recreation region. 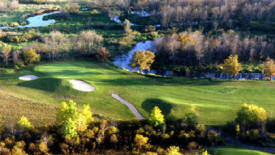 The area's finest lodging is conveniently close to great restaurants, shopping, snowmobile trails, golf, tennis and the Wadena Community Center featuring indoor ice hockey, racquetball, weightlifting, whirlpool, sauna and exercise room. 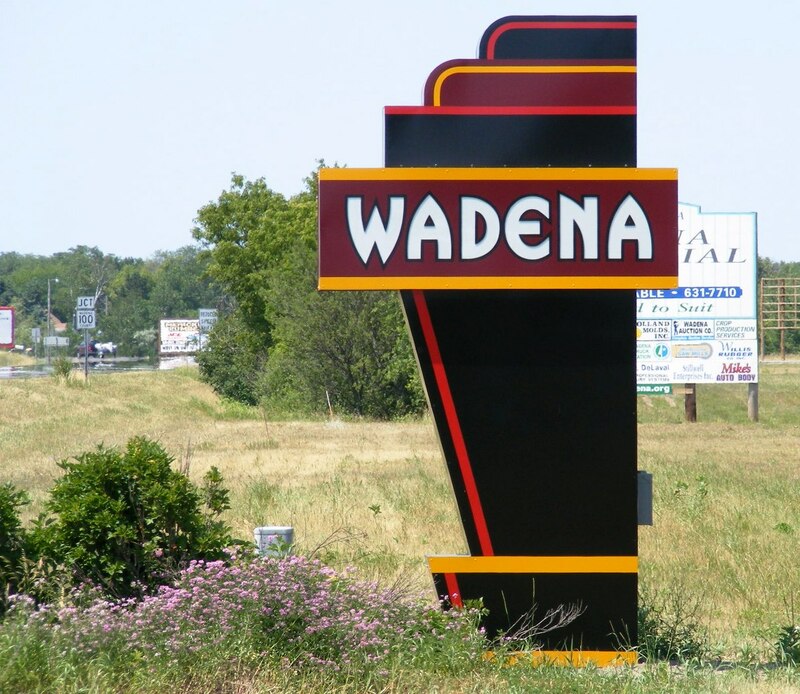 Wadena Inn & Grill is a premier Hotel & Grill, offering everything you need to host a meeting or banquet, grab a bite to eat, or kick back and relax with our pool, lounge, and three styles of rooms. 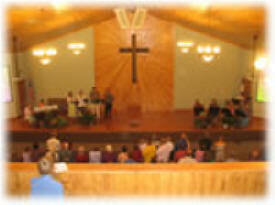 It was recently remodeled with all new carpet, furniture and facilities. 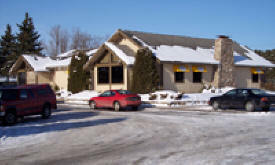 Also new to Wadena Inn & Grill is it's menu, check it out here. 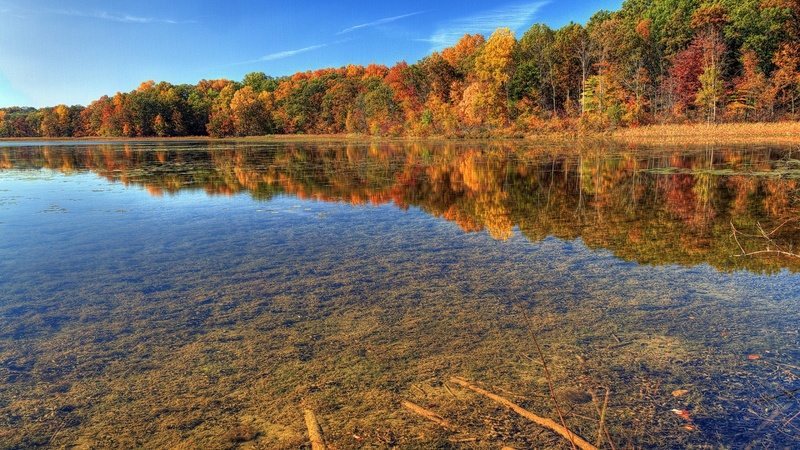 Phone: (218) 631-7707 The campground features 39 sites, 20 full hookups, and tent sites. Modern facilities, dump station, and laundry facilities are featured. 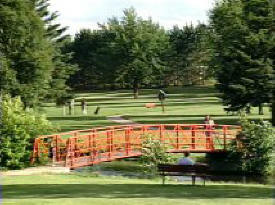 Located in Sunnybrook Park, with playgrounds, frisbee golf, and picnic shelters and tables.